Mozambique beckons with its coastline and swaying palms, its traditions, its cultures, its vibe and its opportunities for adventure. This unknown southeast African country is well off most travellers' maps, but it has much to offer those decide to visit here. 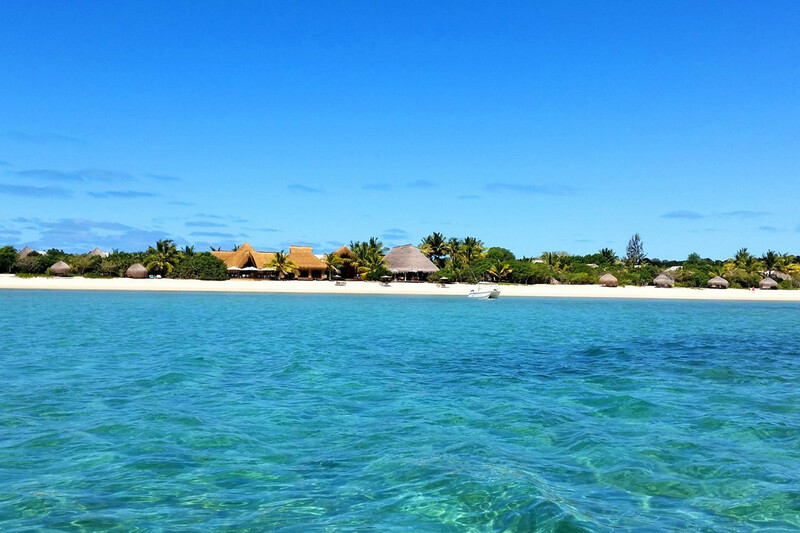 Offering the unspoilt island of Benguerra, the second largest island of five that make up the Bazaruto Archipelago. It is approximately 11km x 5.5 km and lies some 14 km north east of Vilanculos. It is famous for its unspoiled white beaches that extend for miles, remarkable dive sites and excellent fishing. 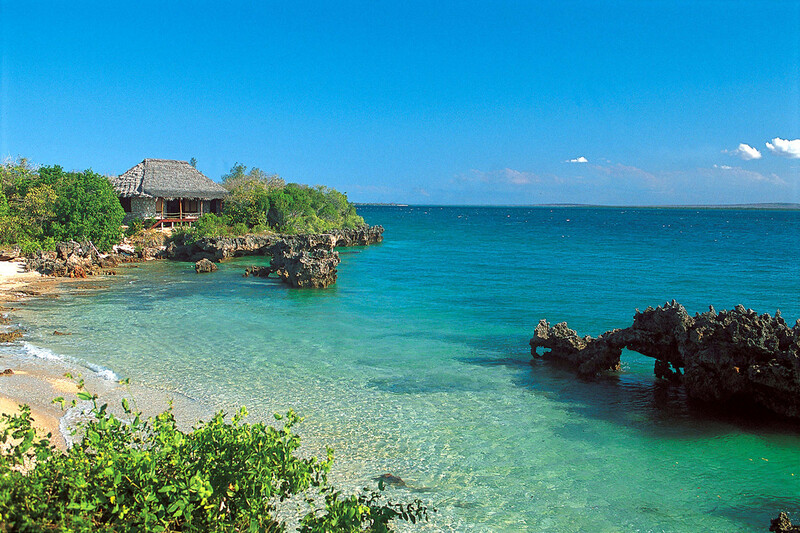 Quilalea Private Island is an uninhabited island paradise, 30 nautical miles north of Pemba, and one of the few properties in the Archipelago to lie within a fully protected marine reserve, ensuring well-preserved corals and an abundance of marine life. Apart from Azura Quilalea staff and guests, the island is completely uninhabited. Covered in indigenous vegetation, with statuesque old baobab groves, stunning flora and fauna, and four large sandy beaches, this is a real nature lover's paradise. It's just as amazing below the sea, with snorkeling and a spectacular house reef for diving just a short fin kick away from the main beach.